Are you looking for a step-by-step guide to improve the control over your business operations and improve on time delivery performance? Business Process Re-engineering is a practical how to guide based on the author’s direct experience of helping businesses to improve their business performance. 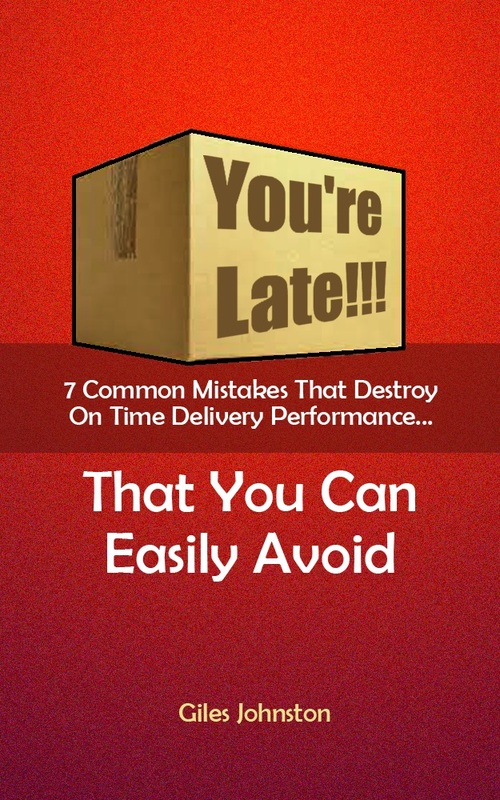 It is aimed at the person whose job it is to make operational and on time delivery improvements happen. During the time he has worked as an engineer, manager and business improvement consultant, the author, Giles Johnston, has identified a number of approaches that work for his wide range of clients time and time again. Different clients, different businesses, different needs… but similar approaches. 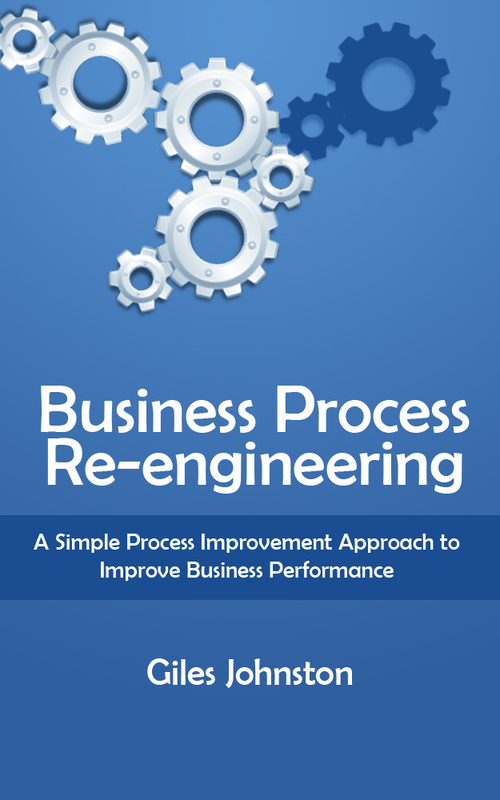 ‘Business Process Re-engineering’ outlines these approaches in a simple way that makes them easy to apply directly to your business. The method outlined in this book has been applied to businesses in the service sector, the manufacturing sector, the public sector, the construction sector, the third sector and more.